Some people will do anything to escape the heat. 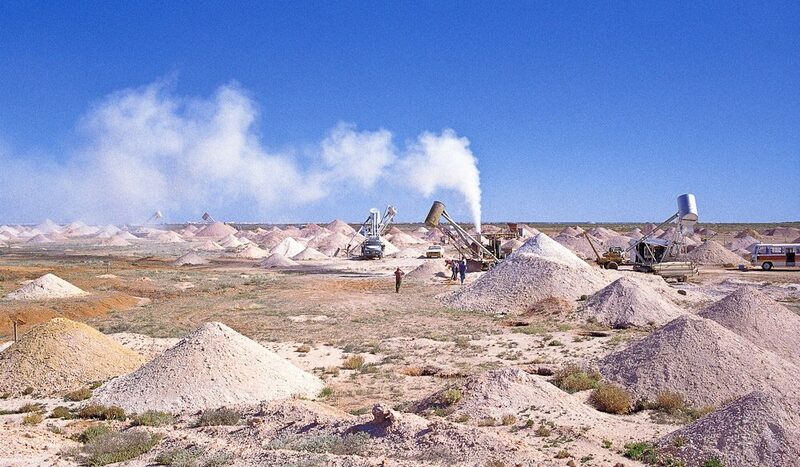 After opals were discovered here in 1915, the Coober Pedy community got innovative and built their town underground. Now you can stay in underground B&Bs, visit underground museums and have an underground beer here. The best time of the year to visit is between April and October, when the weather is mild and the nights are cold. You take your chances rocking up in summer, when it can reach 45ºC and dust storms can blow in from nowhere.